The Kundalini Experimental Project is now live! Begin participating in the project today. A large amount of scientific research and money has gone into exploring, understanding and manipulating the exterior world around us, yet humanity still wanders blindly in the dark about who we are and what our purpose is. Meanwhile, all around the world people are undergoing a Kundalini awakening, also known as a spiritual awakening, resulting in more awareness of their true self. Kundalini is the force and the controlling mechanism of the divine and intelligent, cosmic evolutionary life-force (Prana) that resides in every one of us. Depicted in ancient Indian literature as coiled three and a half times like a serpent, Kundalini awakens from its sleep at the base of the spine through meditation or prayer, sometimes spontaneously, or by a near death experience. The Kundalini power works to transform the brain and body in order to reach cosmic consciousness – the evolutionary target of humanity. The Kundalini process occurs within the brain and nervous system which creates psycho-physiological symptoms/manifestations that can be subjectively observed and objectively verifiable. Until only recently, Kundalini and its transformative powers have been kept secret, known to a select few initiates across cultures. India and China have an incredibly long historical record of subtle energy research. In India, the practice of yoga was developed in order to adjust and refine the human body, which allows the pranic energy released by Kundalini to accomplish the transformation of the brain. In China the Taoist belief in the Yin/Yang balance and the practice of the microcosmic orbit are vital for entering the Tao (spiritual enlightenment). Our ancestors created countless allegorical narratives in mythology, religions, and fairy tales based on the Kundalini awakening process. You can read more about this at www.mythicspiral.com. The initiates found that a spiritual awakening coincided with sublime states of consciousness, an upliftment of morals, creativity, and a deep love for humanity; concluding that this evolutionary energy follows a predetermined path towards cosmic consciousness and is divine in nature. The great mystics of the past weren’t just here to teach us a path that would lead us to heavenly bliss, they were here to show us the goal meant for all of humanity. Unfortunately, most individuals who experience Kundalini symptoms have no idea of what is happening to them or why. Some suffer from physical pain or mental illness with no known remedy by the current medical establishment. On the other hand, many others have periods of ecstatic exaltation and uplifting mystical experiences. 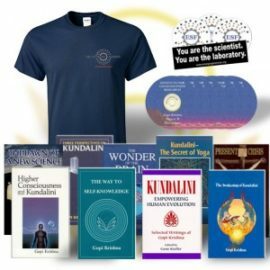 The Emerging Sciences Foundation is currently building an interactive Kundalini Experimental where individuals can log their Kundalini symptoms and experiences while connecting with others undergoing the same transformative process. Many of these individuals often feel alone or know little of what is happening to them. The Kundalini Experimental Project aims to help by informing, connecting and guiding them. The data collected will provide the scientific community the opportunity to explore the human process of evolution and to get a better picture of the goal of human life. Current modes of living are causing great harm to our minds because our social structures and cultural norms are not based on a system that revolves around our healthy evolution. The main objective of the project is to provide valuable data for scientist to measure experiences by finding important insights related to mystical experience and the evolution of the brain. As a medical symptom, Kundalini is our gateway of empirically verifying the evolution of the body and mind. The rise of the Kundalini has been a difficult road for me. has thrown these pieces of who I thought I was into a fire. heap of self that has been implanted in me since my birth. For me it has been a slow process. Just felt sad to hear you talk about the broken and unconscious parts of yourself as garbage. If we did not have blocks and aspects of ourself which were in need of resurrection then we would not be part of the evolutionary spiritual journey that is our humanity. Nothing about you is garbage — just needing your self love and patience to keep believing you will be resorted to your true spiritual self. I can’t help feeling that as long as we talk down about parts of ourself it is like defacing graffiti on the wall of our own precious and divine soul. We get so hard on ourselves. It is how I see it anyway!! required to encounter this Large Self is in the heart of humility. we call an ego. Courage is a must, as it will take your very life. is the aim. Sounds easy, but I believe it is the most difficult thing a human being can go through. i experienced the coming of Kundalini in 1977. fortunately i had good advice and recognition from someone who recognised what was happening. later i was in touch with another very wise man who reassured me i had been practising christian meditation/contemplation for years, since 1956 in fact. i had always thought of prayer as an attitude of listening rather than talking. You are correct in describing the results, but can you also indicate the process you followed? 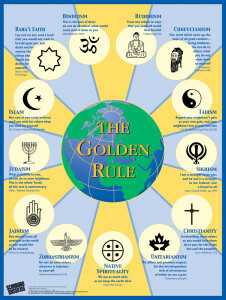 We have lots of theory ( Hinduism) , but that is just theory. Description is not the thing. Any practical tips will really help. I know that western people are more practical hence this question. as I knew Mark, could not enter. I left the monastery and for 14 years nothing happend. was to rise so hard that it straighten my out like a board. call, “dying to self”. Or as Christ so aptly put it, a life. annihilation of self. Again, this does not happen over night. the way of the Christ. was so disturbed by it all, what are you doing to me? truck emptying the garbage win. I knew then. 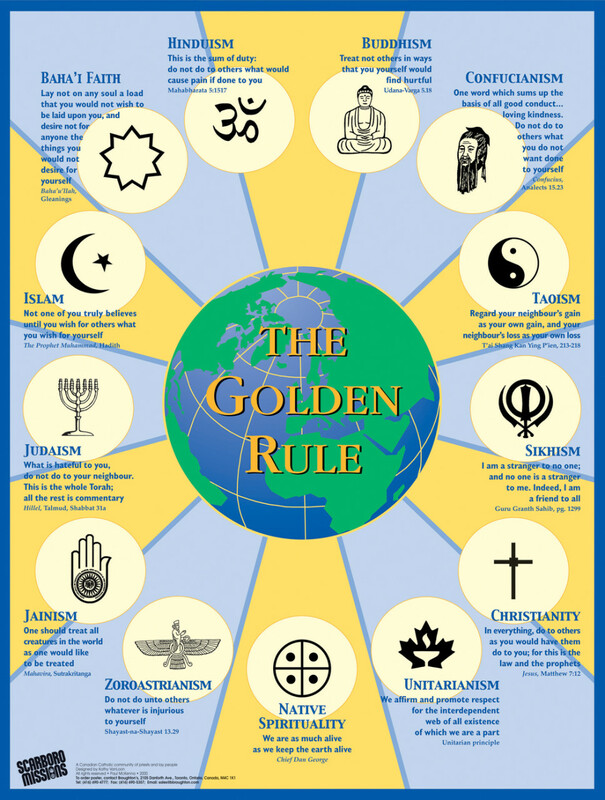 Sounds like you connect your christian faith with kundalini – do you not find it on opposite poles. ie hinduism or taoism or some such? Love; a Universal Love that infuses ItSelf into the soul. to be more open by way of a surrender to this Beatific Love. confines and restriction written within nature. 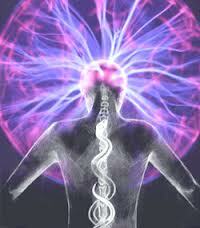 I have experienced kundalini surges at various times in the past 25 years. My initial awakening occurred while in college. During that time I was deeply into the deadhead scene. Most of my friends were in the mode of “partying” and not seeking a spiritual connection. The initial awakening was intense, confusing, scary, and self-isolating. My friends (as well as I) did not know what was going on. The experience tore my self-image completely. Looking back, not a good idea to lose your fragile ego at such a young age. (This explains why kabbalahists recommend spiritual studies at a more mature age). I spent many years picking up the pieces of my fractured ego while reading as many books as possible that would shed light on my strange experience. Other times I felt like I left my body and could see my physical body below me and at different times I would see spiraling lights in front of me. 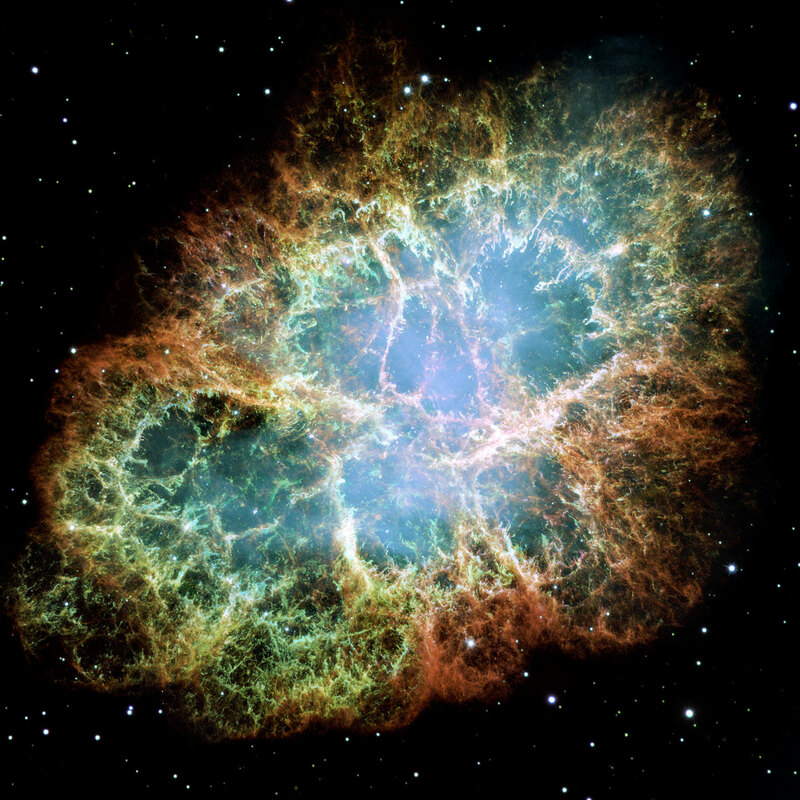 Often I experience synchronicity and surges of energy that makes my body feel buzzing/vibrate. I even have occasions when random strangers come up to me smiling and tell me that they can feel my energy. One experience I had attending a musical (jamband) concert, I felt this energy bubbling from below my feet as I tried to keep balance (as if on a surf board). The energy poured up my spine and I was blinded with the whitest light. I felt as if the crown of my head was an antenna forecasting bright white light energy out into the room. My last full experience (besides the often synchronicity and chills buzzing throughout my body) gave me the feeling of vertigo. Visually everything was magnified (as if I was wearing someone else glasses). When I walked I couldn’t feel my feet (a feeling of floating). My ears were keenly attentive to sounds of birds, the wind, children laughing/playing and babbling streams. When I went to the grocery store random folks gave me smiles and I could feel their positive vibrations. Other folks seem inattentive and closed off vibrationally. This experience lasted roughly 10 days in which the initial experience was heavy and then diminished as the days progressed. After reading Krishna Gopi’s “Kundalini: Evolutionary Energy in Man” and John Shelby’s Kundalini Awakening,” I don’t freak out but try to enjoy the precious gift. Luckily I have a good friend to talk too who has similar experiences. That helps. Namaste.